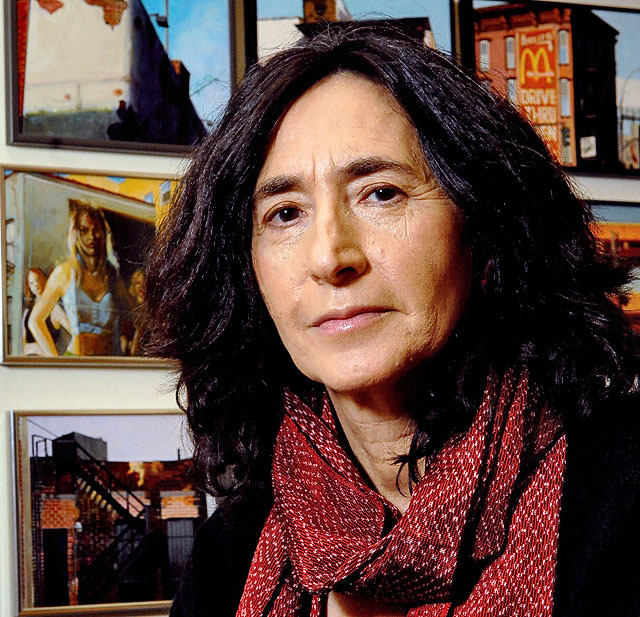 Francine Prose (born 1947) is an American writer, critic and literary activist. 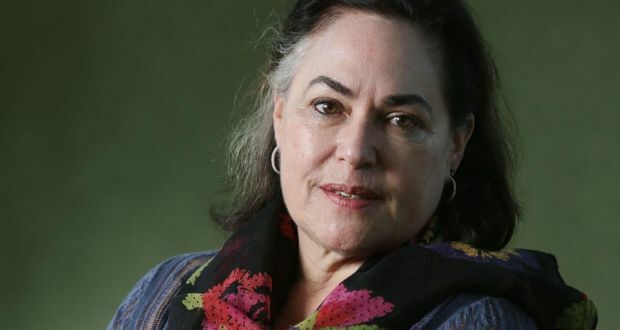 She has published more than 20 works of fiction, including the novels Blue Angel (2000, National Book Award finalist), A Changed Man (2005, Dayton Literary Peace Prize) and Lovers at the Chameleon Club, Paris 1932 (2014), and the short story collections Guided Tours of Hell (1997) and The Peaceable Kingdom (1998). Her works of nonfiction include The Lives of the Muses: Nine Women & the Artists (2002), the acclaimed bestseller Reading Like a Writer (2006), and Anne Frank: The Book, The Life, The Afterlife (2009). The recipient of numerous grants and honors, including a Guggenheim and a Fulbright, a Director's Fellow at the Dorothy and Lewis B. Cullman Center for Scholars and Writers at the New York Public Library, she is a former president of PEN American Center, and a member of the American Academy of Arts and Letters and the American Academy of Arts and Sciences. 3. In Search of Lost Time by Marcel Proust (1913–27). It’s about time. No, really. This seven-volume, three-thousand-page work is only superficially a mordant critique of French (mostly high) society in the belle époque. Both as author and as “Marcel,” the first-person narrator whose childhood memories are evoked by a crumbling madeleine cookie, Proust asks some of the same questions Einstein did about our notions of time and memory. As we follow the affairs, the badinage, and the betrayals of dozens of characters over the years, time is the highway and memory the driver. 5. Stories of John Cheever (1912–82). Seemingly confined to recording the self-inflations and petty hypocrisies of suburban WASPs, Cheever’s short fiction actually redefined the story form, mixing minimalism and myth to create uniquely American tragicomedy. A master of the ambiguous ending, Cheever could also be direct: In “The Swimmer,” a man dreams of his family as he blithely “swims” home through his neighbors’ backyard pools, only to collapse at the door of his empty, locked house. 6. Stories of Mavis Gallant (1922– ). Expatriate experience and cultural contrasts energize the knowing, roomy fiction of the native Canadian, sometime Parisian, master. Praised for her story sequences (such as the semiautobiographical Linnet Muir tales and those focused on aging French author Henri Grippes), Gallant also excels in generously detailed depictions of an unwanted arranged marriage (“Across the Bridge”), a German POW’s survival skills (“Ernst in Civilian Clothes”), and numerous other vivid dramatizations of displacement and rootlessness (such as “The Ice Wagon Going Down the Street,” “The Four Seasons”). 8. Middlemarch by George Eliot (1871–72). Dorothea Brooke is a pretty young idealist whose desire to improve the world leads her to marry the crusty pedant Casaubon. This mistake takes her down a circuitous and painful path in search of happiness. The novel, which explores society’s brakes on women and deteriorating rural life, is as much a chronicle of the English town of Middlemarch as it is the portrait of a lady. Eliot excels at parsing moments of moral crisis so that we feel a character’s anguish and resolve. Her intelligent sympathy for even the most unlikable people redirects our own moral compass toward charity rather than enmity. 10. Crime and Punishment by Fyodor Dostoevsky (1866). In the peak heat of a St. Petersburg summer, an erstwhile university student, Raskolnikov, commits literature’s most famous fictional crime, bludgeoning a pawnbroker and her sister with an axe. What follows is a psychological chess match between Raskolnikov and a wily detective that moves toward a form of redemption for our antihero. Relentlessly philosophical and psychological, Crime and Punishment tackles freedom and strength, suffering and madness, illness and fate, and the pressures of the modern urban world on the soul, while asking if “great men” have license to forge their own moral codes.